Welcome to our studio! Specializing in bridal gowns, bridesmaids and formals. Fit 'N Image is a seamstress company based in Nazareth, PA. We specialize in making your design a reality. 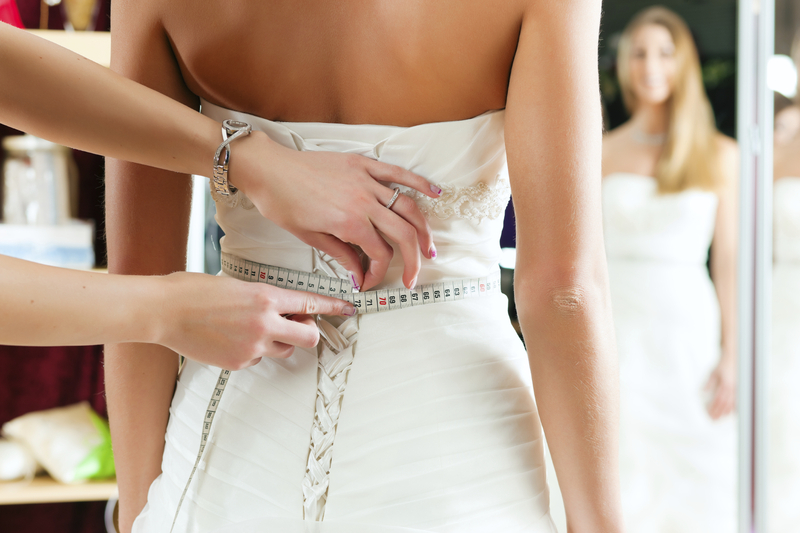 We work in a wide range of styles including bridal party, costumes, formal-wear, adaptive wear, prom gowns and more! We also provide professional classes for beginners up to professionals looking to hone their skills. We take pride in our work and classes and go the extra stitch to make sure you love your garment! At Fit 'N Image, we specialize in making your design a reality. Designing, altering, recycling, re-designing, or repurposing your garment; we have you covered. All of our work is done in a 100% pet-free and smoke-free environment; we are sensitive to your allergies/special needs. It's also done either by the owner, under the supervision of the owner, or by an approved source. Learn more about the services we provide! 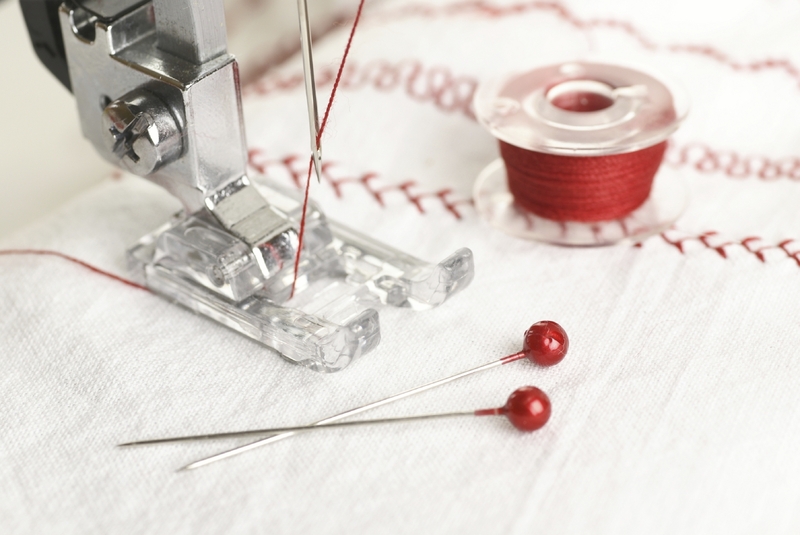 If you need alterations or are interested in classes...please contact us for more information! Member of Nazareth Bath Area Chamber of Commerce. Certified Instructor with You Can Make It. 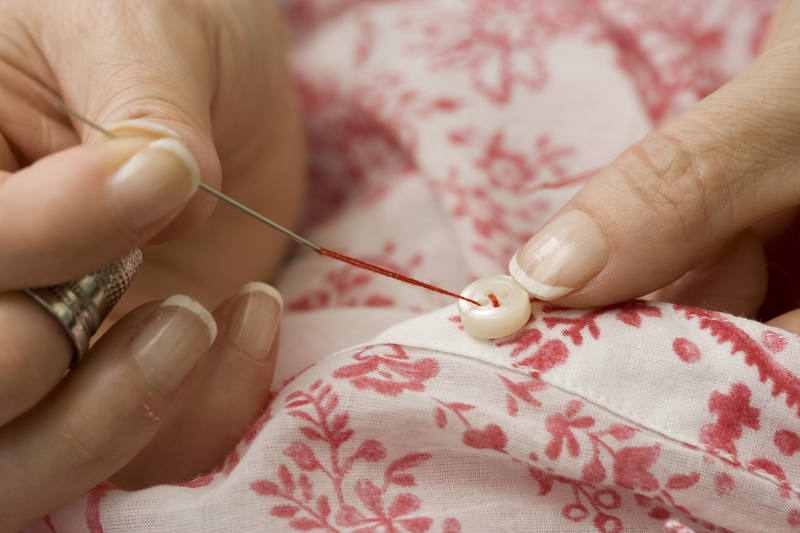 For our sewing services or lessons, call 610-504-0978! sewing lessons within our studio and a variety of fun classes! Fit 'N Image has you covered!